Home > Sermons > Christ's Return > Jesus is Coming! Winter weather watchers are always on the lookout when bad weather is coming. We watch the forecast and pull the radar up on our phones to see what is going on. The weather can change our schedule and adjust our priorities. 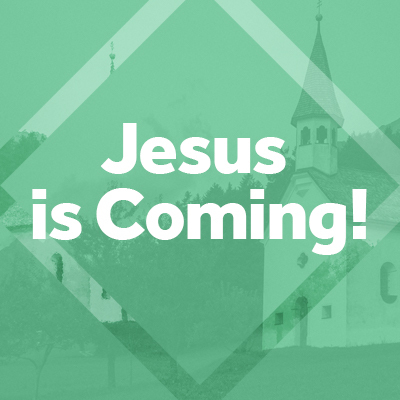 As believers we know that Jesus is coming! We do not know all the details. But, the Bible assures us that Jesus is coming. Is the coming of Christ affecting our schedule and adjusting our priorities?